Grimoires are essentially instruction books on how to either create magic objects, such as amulets or talismans, or how to cast spells or summons spirit entities. William Kiesel is a long-time collector and researcher on this subject, and has published his findings through his own Ouroboros Press, an underground imprint. Pam Grossman is the author of the new title Waking the Witch: Reflections on Women, Magic, and Power and will talk about the resurgence of witchcraft as a form of contemporary feminism. Pam Grossman is a writer, curator, and teacher of magical practice and history. 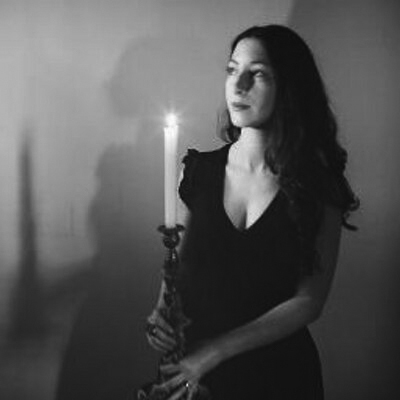 She is the host of The Witch Wave podcast and the author of Waking the Witch (Gallery Books, 2019) and the illuminated manifesto, What Is A Witch (Tin Can Forest Press). You might also be familiar with Pam from her many group art shows and projects, including Language of the Birds: Occult and Art at NYU’s 80WSE Gallery. She has maintained Phantasmaphile, a blog that specializes in art with an esoteric or fantastical bent, since 2005, and in 2017, she launched WitchEmoji, a witch-themed sticker pack for iMessage that became the #1 seller in the App Store. She is also the co-organizer of the biennial Occult Humanities Conference at NYU. Her projects have been featured by such outlets as The New York Times, The New Yorker, Artforum, Art in America, New York Magazine, and Teen Vogue. William Kiesel is an independent scholar researching occultism and western esotericism in practical and historical contexts. He is particularly interested in esoteric symbol-systems and their use as manifested in alchemical, hermetic and occult traditions. 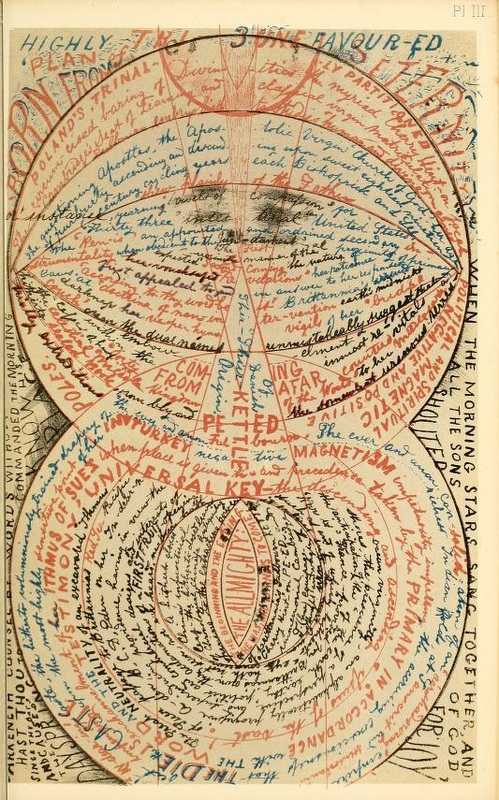 In addition to giving presentations on these topics in the United States and abroad, Kiesel has also collaborated in avant-garde music circles concerned with the esoteric use of music. It was the later context which led to his contribution in John Zorn’s acclaimed ARCANA series with an essay titled ‘Musings on the Hermetic Lyre’. His first work for Three Hands Press is Magic Circles in the Grimoire Tradition. One of the most popular titles, it sold out quickly and has subsequently been issued as a TRADE PAPER EDITION by Ouroboros Press. Mr. Kiesel is currently completing a new alchemical work for Three Hands Press, to be released in 2017.